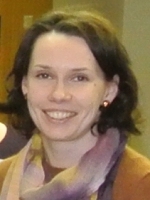 Agnieszka Legucka, PhD habil. 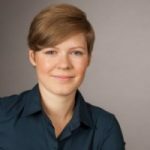 in security science, is an expert at the Polish Institute of International Affairs in post-Soviet security issues and Russian foreign policy. Interested also in the European Union East policy, EU relations with Ukraine and South Caucasus. 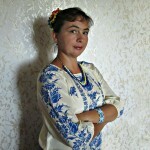 She is the author of several publications about international relations and security problems in the post-Soviet space. Works at Vistula University. 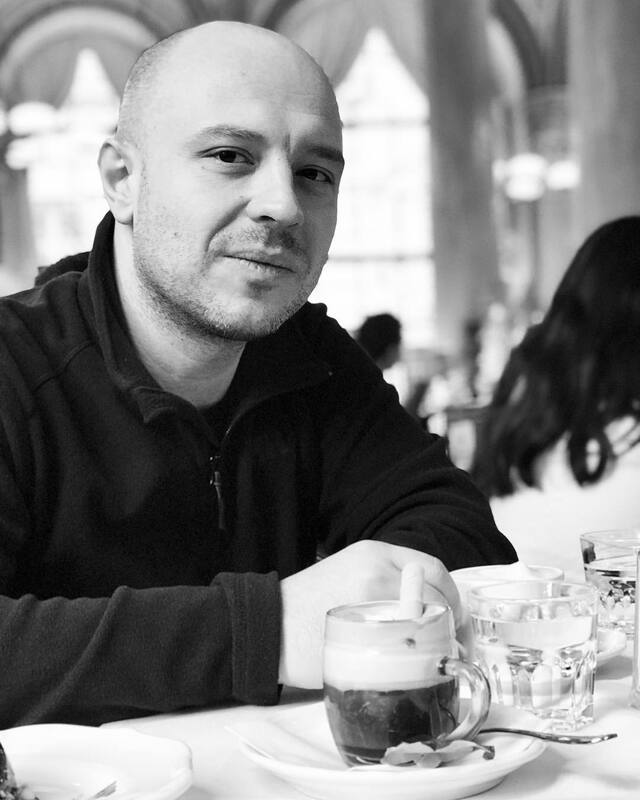 Alexandru C. Apetroe is a PhD Candidate at Babeș-Bolyai University, Cluj-Napoca, Romania. He has a BA in Law (Al. 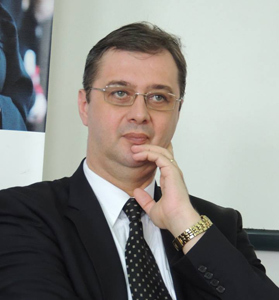 I. Cuza University of Iaşi) and a BA in European Studies (Babeș-Bolyai University) with a joint MA in Political Science at Babeș-Bolyai University and MA in Public Policies at Université Paris-Est Créteil. 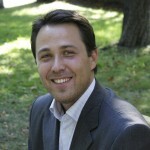 His main research interests range from national identity and nationalism to international relations and security studies. 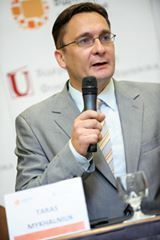 András Rácz defended his Ph.D. in Modern History in 2008 at the Eötvös Loránd University in Budapest, Hungary. In 2014-2016, he was a senior research fellow of the Finnish Institute of International Affairs in Helsinki. 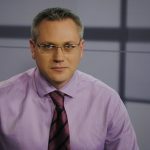 Since his return to Hungary, he has been an associate professor at the Institute of International Relations and Political Sciences of the Pázmány Péter Catholic University and non-resident research fellow of the Estonian Foreign Policy Institute operating in Tallinn. 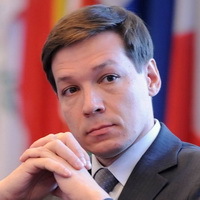 His fields of expertise are the security and defence policy issues of the post-Soviet region, as well as relations of Russia and Central Europe. The Executive Director of the Centre for Global Studies “Strategy XXI”, a NGO, specializing in energy security and energy policy studies. Fellow of Goerdeler College for Good Governance, WEASA and Think Visegrad, the author of numerous articles on the issues of energy sector developments. Research interests include transparency of energy sector, energy policy, energy security and energy efficiency. Advisory Board member of the Institute for Social and Economic Studies in Kyiv and the leading researcher at the National Institute of Strategic Studies. 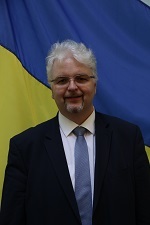 He used to be a Ukrainian diplomat in 1986-2014, serving at different posts abroad, including Deputy Minister of Foreign Affairs (2005-2008) and Permanent Representative of Ukraine to the European Union (2008-2010) and holding the rank of Ambassador Extraordinary and Plenipotentiary. 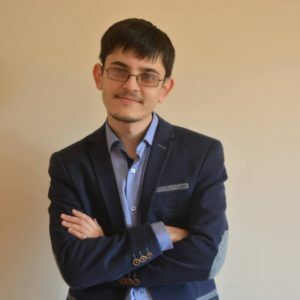 is a Senior Research Fellow at the Institute for Strategic Studies under the President of the Republic of Kazakhstan; Director at Central Asia Institute for Strategic Studies and Senior Lecturer at German-Kazakh University. 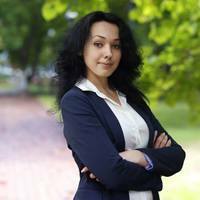 She graduated with a major in American Studies and holds a master’s degree in Central Asia Security Studies. 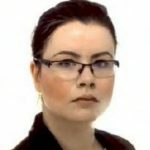 She is an alumnus of the European George C. Marshall Center for Security Studies (Garmisch-Partenkirchen), Asia Pacific Center for Security Studies (Honolulu), Collective Security Treaty Organization (CSTO) Institute (Moscow). 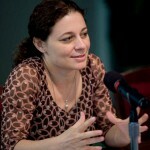 She has more than 30 academic articles, as well as 100 media articles and comments on security issues. She was awarded with a special National Anniversary Medal ‘20 years of the Assembly of People of Kazakhstan’ for contribution to the social harmony in the country and unity of the people of Kazakhstan, promotion of Kazakhstan experience of peace and harmony abroad and development of mutually beneficial and friendly relations between the people of Kazakhstan and other nationals as well as with the Certificate of Honor from the Ministry of Education and Science of the Republic of Kazakhstan. 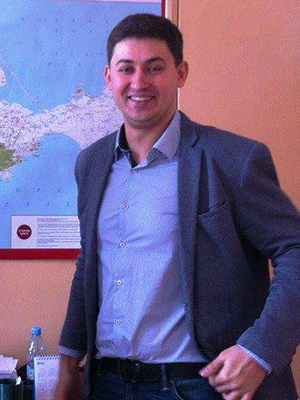 Political analyst, social activist and co-founder of the NGO “Way to Revival”. 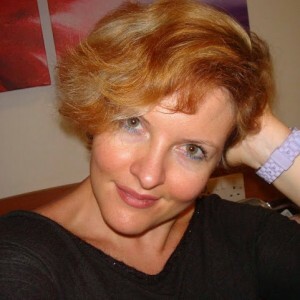 Margarita Mironova, PhD, associate professor at the Institute of International Relations of Taras Shevchenko National University of Kyiv. The main research focus is European integration, EU foreign policy, and transatlantic relations. 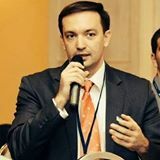 Yurii Vdovenko, PhD, Deputy Chairman of the Board at the Foreign Policy Council “Ukrainian Prism”, member of the Steering Committee of the Eastern Partnership Civil Society Forum in 2016-2017. Graduated from Chernihiv National Technological University – Finance; and European Humanities University, the Center for Advanced Studies and Education (CASE) – Social Transformation in the Western Eurasia Border Region − Belarus, Moldova and Ukraine. Yurii has more than 90 scientific, analytical, and popular articles. His fields of interest are European integration, cross-border cooperation, local economic development, public-private partnership. 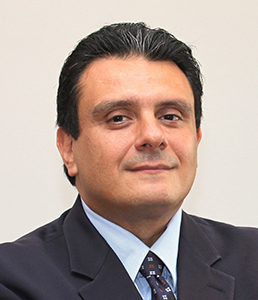 Dimitrios Triantaphyllou, the Chair of the Department of International Relations and the Director of the Center for International and European Studies (CIES) at Kadir Has University (Turkey). 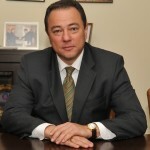 He has previously served in a number of policy and academic positions including at the EU Institute for Security Studies, Paris; the Hellenic Foundation for European and Foreign Policy, Athens; the Hellenic Observatory at the London School of Economics; the Hellenic Ministry of Foreign Affairs; the International Center for Black Sea Studies, Athens; and the University of the Aegean, Rhodes. 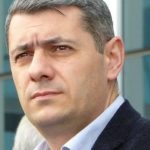 He is Associate Editor of Southeast European and Black Sea Studies (SSCI-indexed) and a member of the Advisory Boards of the Black Sea Trust, Bucharest; the International Institute for Peace, Vienna; the Corporate Social Responsibility Association of Turkey, Istanbul; and UA: Ukraine Analytica. 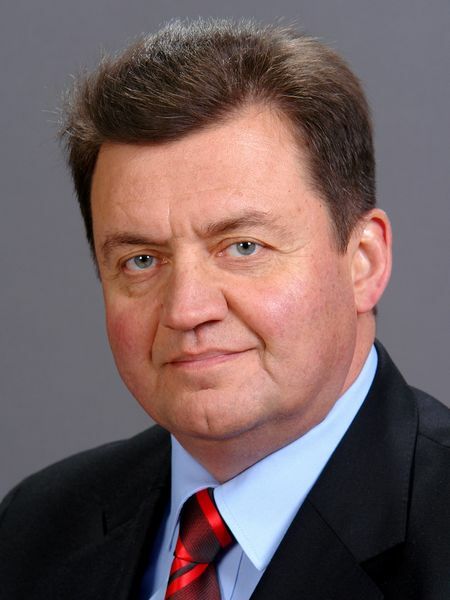 Co-Founder and Chairman of the Board at the East European Security Research Initiative Foundation, and Senior Research Fellow at the Taras Shevchenko Kyiv National University, EESRI Foundation’s Representative to the OSCE Network of Think Tanks and Academic Institutions. 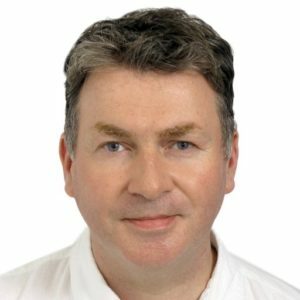 Being the author of over 50 scientific papers as well as dozens of policy briefs, he is a co-editor and co-author of the latest publications, “Human Security and Security Sector Reform in Eastern Europe” (Kyiv, 2017) and “International Crisis Management: NATO, EU, OSCE and Civil Society” (IOS Press, Amsterdam, 2016). 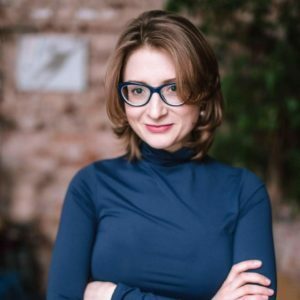 Nadiia Bureiko is a head of the Europeanisation Studies at the Foreign Policy Council “Ukrainian Prism” and a vice-head of the scientific NGO “Quadrivium”. She conducted her post-doctoral research at the University of St. Gallen, Switzerland, and at the Institute of Advanced Study, New Europe College, Romania. 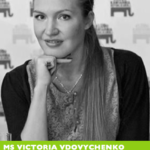 She previously pursued a PhD in Political Science (2012) and MA in International Relations (2009) at Yurii Fedkovych Chernivtsi National University, Ukraine. 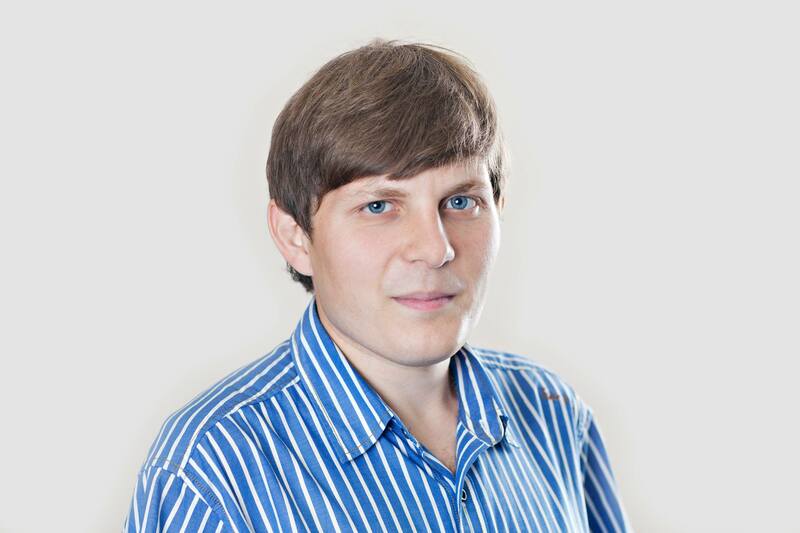 Dr. Valeriy Kravchenko is a Senior Research Fellow at the National Institute for Strategic Studies in Kyiv, Ukraine, and Associate Professor of International Relations and Foreign Policy at Vasyl’ Stus Donetsk National University (displaced to Vinnytsya). 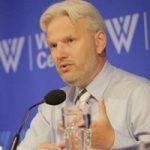 Additionally, he is the head of the Centre for International Security, which is the leading non-governmental think-tank on security-related research in Eastern Ukraine. 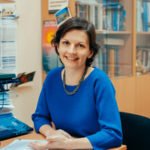 Victoria Vdovychenko, Ph.D., Associate Professor at Kyiv Borys Grinchenko University and researcher. 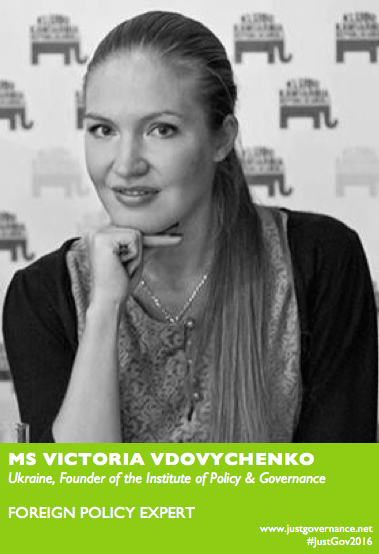 She is working on the challenges of the European Union, Euro-Atlantic integration, hybrid warfare, strategic communication, collaborating with different institutions and media, including “Evropejska Pravda” and “Ukrainian Interest” outlets. 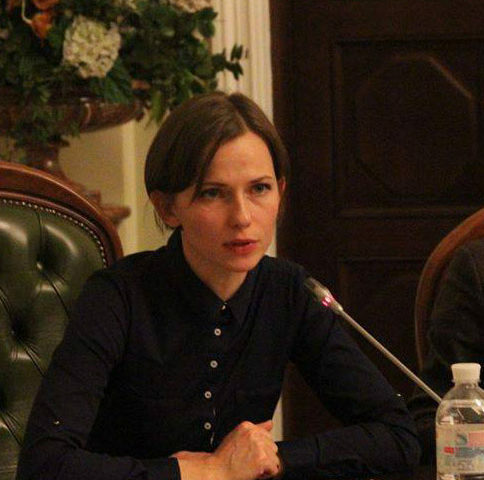 She is one of the key experts on Italy’s foreign policy in the Foreign Policy Council “Ukrainian Prism”. 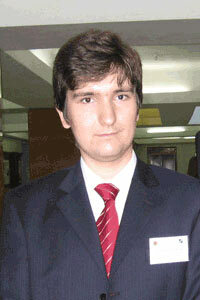 Fatih Ekinci is currently a PhD student at Kadir Has University’s International Relations department. 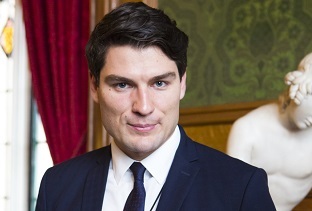 He completed his MA with merit in the University of Birmingham’s International Relations (Security) programme in 2015. 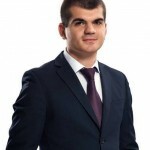 He has also a BA in Economics from Bilkent University. 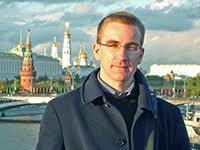 His research interests are focused on Russia and Russian foreign policy, European security, Belarus, and the EU. 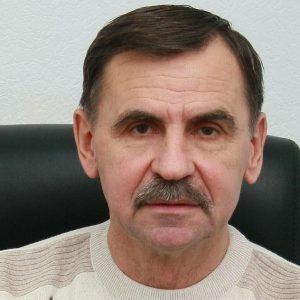 Dr. Grigoriy Perepelitsya is a professor of the Institute of International Relations at the Kiev National University and the Director of the Foreign Policy Research Institute of the Diplomatic Academy at the Ministry of Foreign Affairs of Ukraine. He is a doctor of political sciences and a professor. He has been the head of military policy department at the National Institute for Strategic Studies and the deputy director of the National Institute for Strategic Studies. 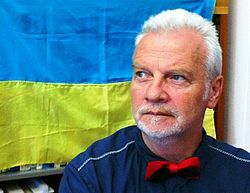 He is known in Ukraine and abroad as the expert in the field of foreign and security policy and the author of over 100 academic publications and books..
PhD in Political Sciences, Department of International Relations, Odessa I.I. Mechnikov National University. 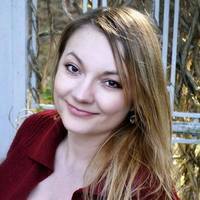 In 2004-2015, she was a Senior Research Fellow at Odessa Regional Branch of the National Institute for Strategic Studies. 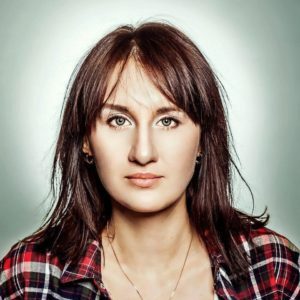 Iryna has numerous articles regarding the EU foreign and security policy, the EU and the Black Sea region, Ukraine’s foreign policy, and Transnistria conflict. 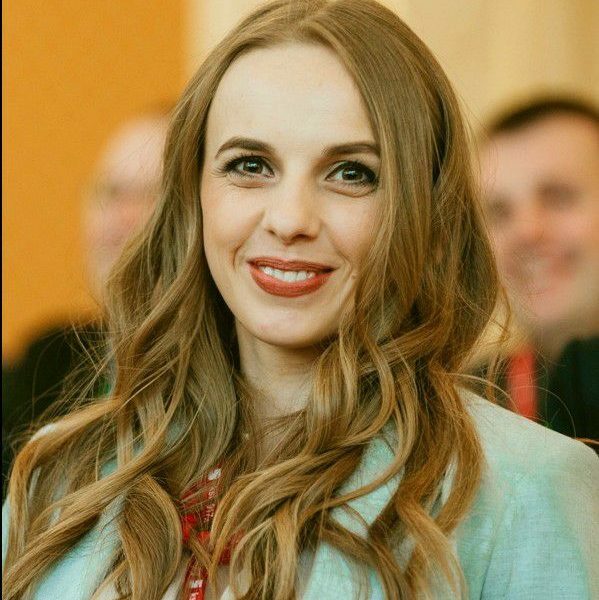 Iryna Tyshko holds a master’s degree from the School of Public Administration at National University "Kyiv-Mohyla Academy". 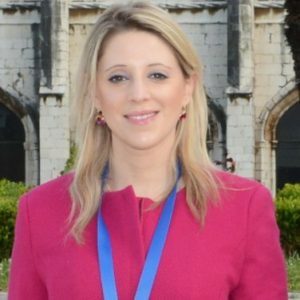 She is a feminist, researcher of gender issues in international policy, and member of the public council of parliamentary interfractional caucus “Equal Opportunities”. Izabela Pereira Watts has been nominated “Top 99 Young Professional World Leaders in Foreign Policy under 33” (2013-Diplomatic Courier-USA). 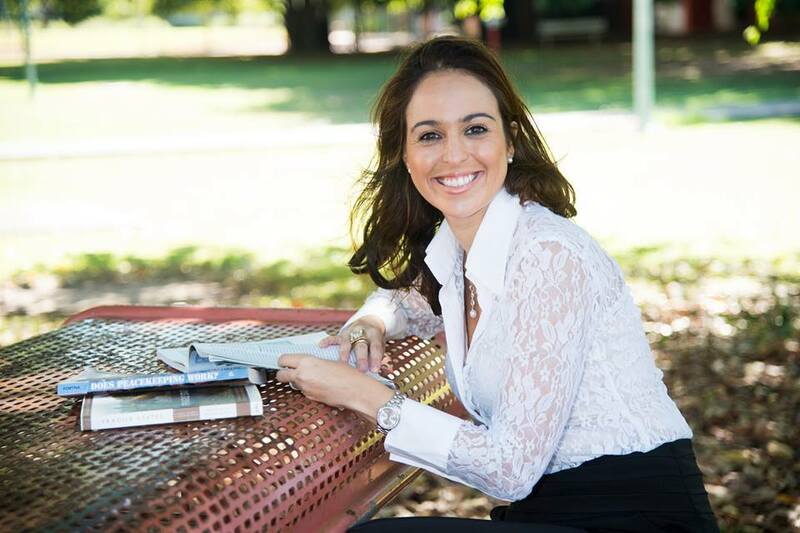 With a large professional experience in peacekeeping, democratic governance, political affairs, and international cooperation, she is currently a lecturer and PhD researcher on International Relations and Political Science at Charles Darwin University (Australia). 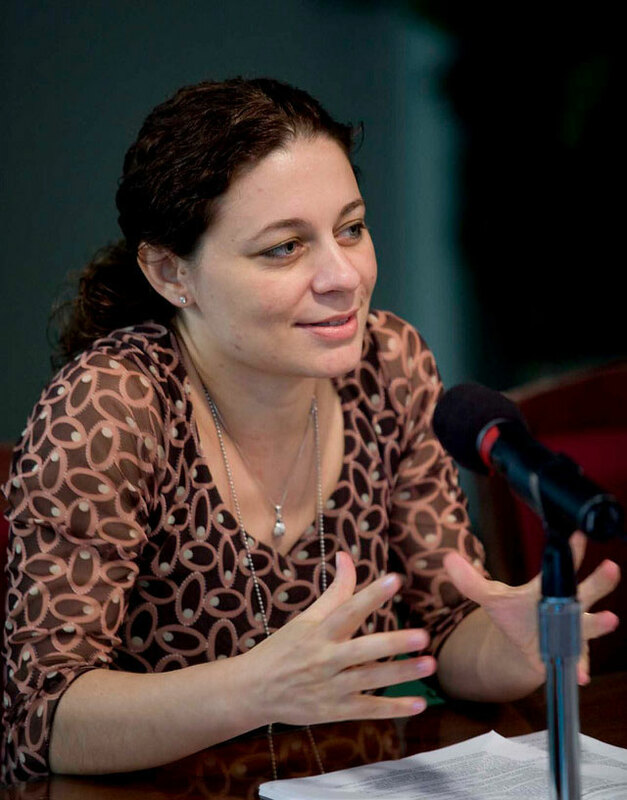 With experience in Asia, Latin America, Africa, and Europe, she has worked with several international organizations such as UN DPKO, UNDP, UN Women, Organization of American States, as well as with the private and public sectors as the Ministry of Foreign Affairs of Brazil. 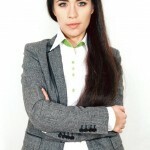 She is also the founder of International Development Solutions Consultancy. 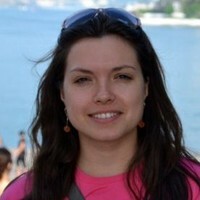 Kira Spyrydonova is a PhD student at the Institute of International Relations of Kyiv Taras Shevchenko National University. 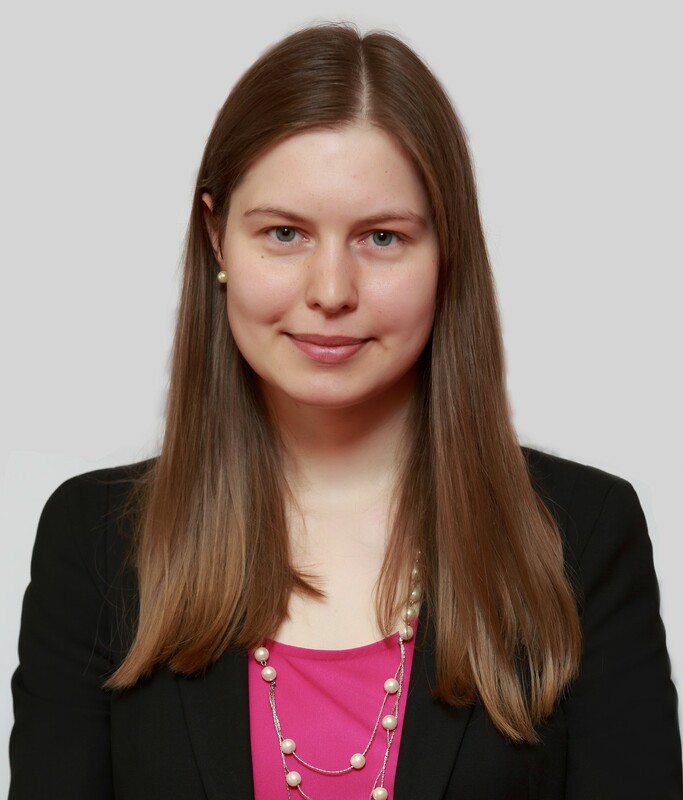 She also serves at the Ministry of Foreign Affairs of Ukraine covering issues of Ukraine’s participation in international organizations. 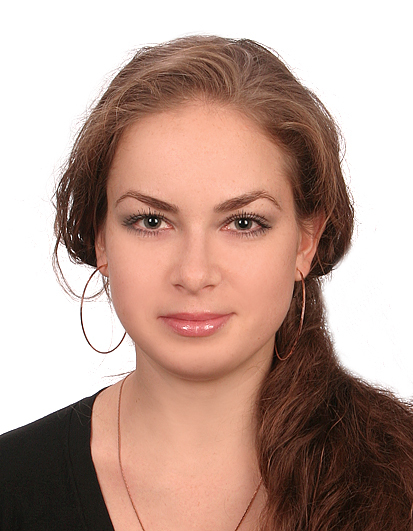 Ms. Spyrydonova main research focus is regional security studies and foreign policy of Ukraine. 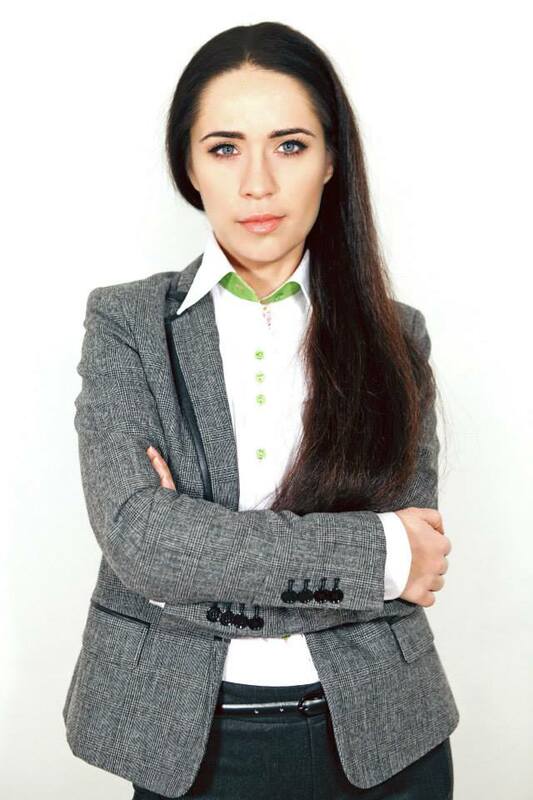 Liubov Tsybulska is a Deputy Director of the Hybrid Warfare Analytical Group of Ukraine Crisis Media Center (UCMC). 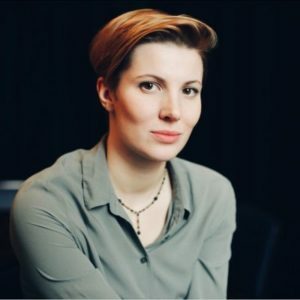 Since 2015, Liubov has been working in the NGO Ukraine Crisis Media Center. 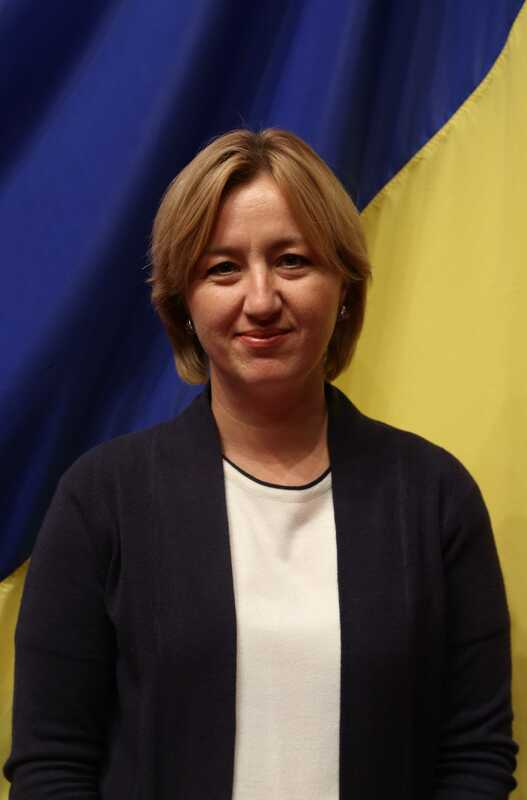 As part of this work, she is a Strategic Communications Advisor to the Chief of General Staff of Ukrainian Armed Forces and since 2016 Adviser to the Vice Prime Minister for European and Euro-Atlantic Integration. In 2016-2017, she headed the press service of the Vice Prime Minister for European and Euro-Atlantic integration. 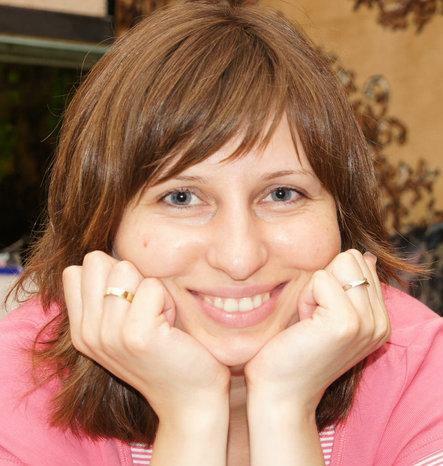 From 2005 to 2014, she worked as a journalist for numerous Ukrainian media. 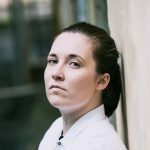 Liubov Tsybulska graduated from the Faculty of Journalism at Taras Shevchenko National University of Kyiv and the Faculty of Psychology at Kyiv International University. ************************************************************************************ Любов Цибульська є заступником керівника Аналітичної групи з вивчення гібридної війни Українського кризового медіа центру. З 2015 року вона працює в неурядовій організації Український кризовий медіа центр. В рамках цієї роботи є радником з питань стратегічних комунікацій Начальника Генерального штабу Збройних Сил України, а з 2016 року радником віце-прем'єр-міністра з питань європейської та євроатлантичної інтеграції. У 2016-2017 роках вона очолювала прес-службу віце-прем'єр-міністра з питань європейської та євроатлантичної інтеграції. З 2005 по 2014 рік працювала журналістом в багатьох українських ЗМІ. Любов Цибульська закінчила факультет журналістики Київського національного університету ім. Т. Шевченка та факультет психології Київського міжнародного університету. 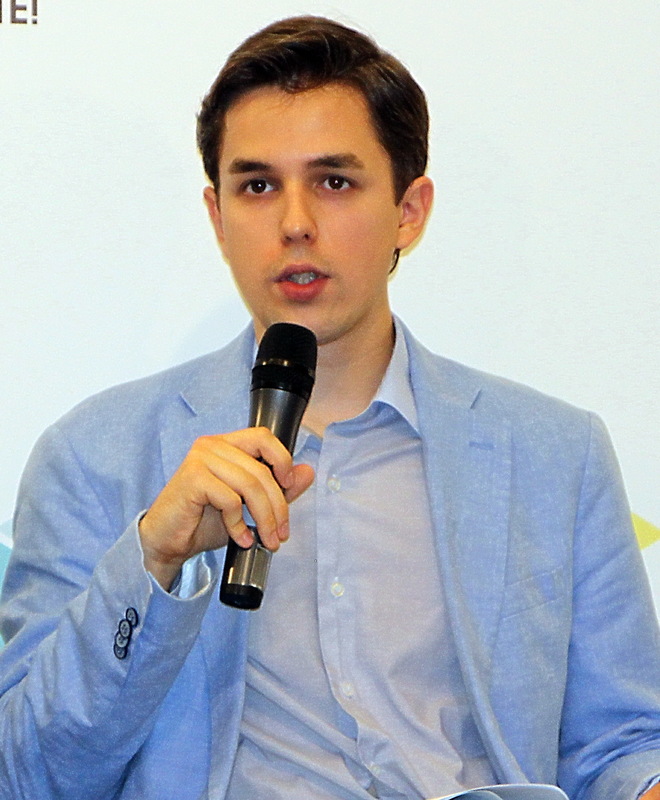 Maksym Kyiak is a Doctor of Philosophy, the Deputy Director in the Central European Institute, and a co-founder of “Global Ukrainians”, a worldwide network of public diplomats. 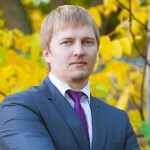 He worked at various academic and governmental institutions in Ukraine and abroad. 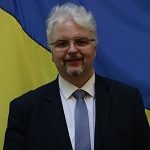 He has represented Ukraine at the CAHROM Committee in the Council of Europe and was one of the co-authors of the research of the NATO StratCom COE on the role of humor in strategic communications, “StratCom Laughs: In Search of an Analytical Framework”. 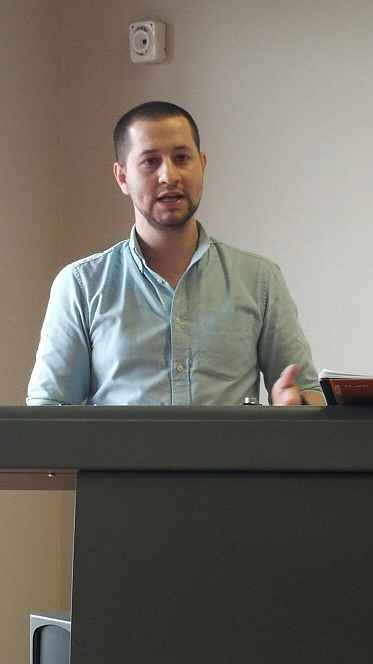 Maksym is also working on his postdoctoral research on information society and its influence on religious processes. Research interests: disinformation, information warfare, public policy, foreign policy, sociology of religion, ethnic policy**************************************************************************Максим Кияк – к.філософ.н., заступник директора Інституту Центральної Європи та співзасновник організації "Global Ukrainians", всесвітньої мережі публічних дипломатів. 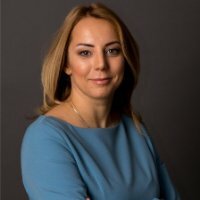 Працював у різних навчальних та державних установах України та за кордоном. Він представляв Україну в Комітеті CAHROM в Раді Європи та був одним із співавторів дослідження Центру вивчення передового досвіду зі стратегічних комунікацій щодо ролі гумору у стратегічних комунікаціях - "Стратком Сміється: у пошуках аналітичної системи". Максим також працює над пост-докторською роботою з інформаційного суспільства та його впливу на релігійні процеси. До його наукових інтересів входять наступні теми: дезінформація, інформаційна війна, державна політика, зовнішня політика, соціологія релігії, етнічна політика. 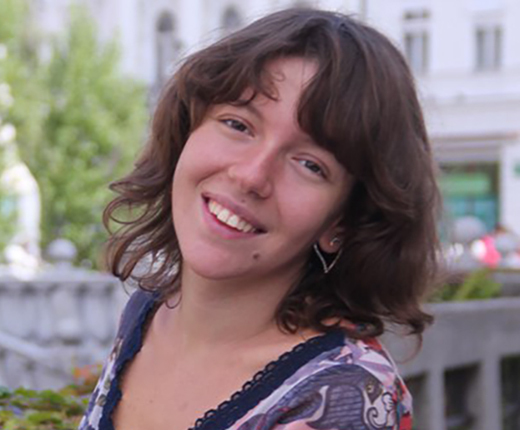 Maryana Kuzio is a European integration and Visa Liberalisation expert at the NGO “Europe without Barriers” (September 2011- April 2016). 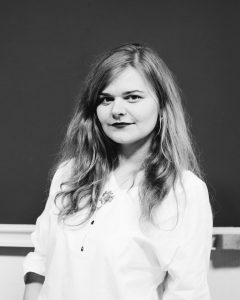 She holds an MA in International Relations, from Ivan Franko National University in Lviv, specialising in European Politics and MA in five Universities of Europe (Master of Arts in Interdisciplinary research and Studies on Eastern Europe) at the University of Bologna. Main fields of her activities are: research and monitoring aimed at providing independent expertise of domestic reforms in the areas of document security, migration and readmission, public order and security and fundamental rights. 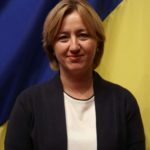 She has practical experience of advocating and lobbying necessary internal reforms in Ukraine, as well as carrying out advocacy campaigns in the European Union’s Member States directed at abolishing the EU visa requirements for Ukraine and the whole Eastern Partnership region. 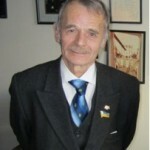 Mustafa Dzhemilev has been a Member of the Parliament of Ukraine since 1998 and a former Chairman of the Mejlis of the Crimean Tatar People. 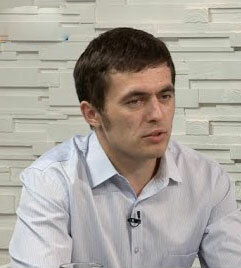 He is the recognized leader of the Crimean Tatar National Movement and a former Soviet dissident. In October 1998, the United Nations High Commissioner for Refugees awarded Dzhemilev the Nansen Medal for his outstanding efforts and "his commitment to the right of return of the Crimean Tatars". 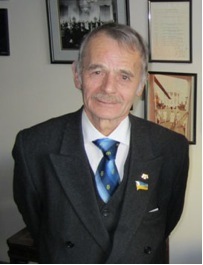 In 2014 Dzhemilev was awarded the Order of the Republic by Turkish President Abdullah Gül and the Solidarity Prize by the Republic of Poland (being thus its first recipient). 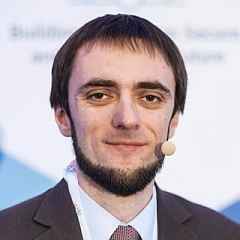 Mykola Bielieskov, is the analyst at the Institute of World Policy, he holds MA in International Relations from Kyiv Institute of International Relations. 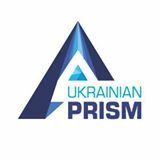 The main research focus is US foreign policy, Ukrainian-American relations, military dimension of international relations, international relations in East Asia. 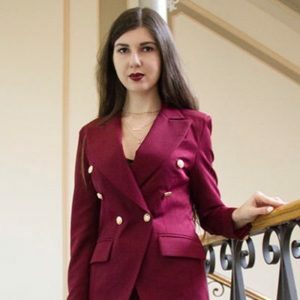 Nadiia Koval is a Board Member of the Foreign Policy Council “Ukrainian Prism” and analyst in foreign policy and security issues at the Ukrainian Institute for the Future. 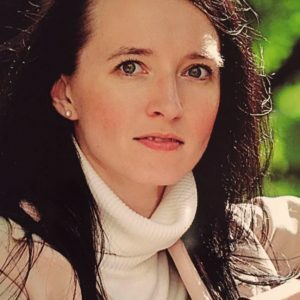 She previously worked as a foreign and domestic policy analyst at the National Institute for Strategic Studies, and studied in the doctoral programme at the National Institute of Oriental Languages and Civilizations (INALCO, Paris) and National University, “Kyiv-Mohyla Academy”. 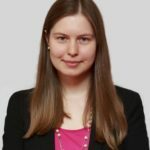 Her research interests are focused on post-conflict settlement, reconciliation policies, and Ukrainian-Polish and Greek-Turkish relations. 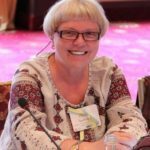 Dr. Natalya Belitser, Full Doctor of Biology, Professor, is currently a researcher at the Pylyp Orlyk Institute for Democracy, Kyiv. Her area of expertise includes interethnic relations, minorities and indigenous peoples’ rights, and separatist conflicts. 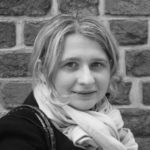 She is author of publications on the Crimea, post-Soviet “frozen conflicts” and related issues, a contributor to collective monographs. The last of them is “Frozen Conflicts in Europe”, 2016. 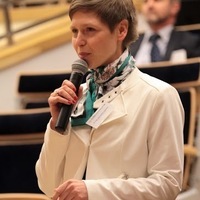 Natalia Wojtowicz – Subject Matter Expert at the Civil-Military Cooperation Centre of Excellence (CCOE), specializing in Modelling and Simulation. Previously an Action Officer at NATO Headquarters, Land and Maritime Capabilities Section. 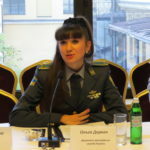 Her publications include the analysis of NATO and Russia military manoeuvers preceding the war with Ukraine and Georgia, as well as the full spectrum of non-kinetic capabilities used in the conflicts. Oksana Dobrzhanska, PhD, Assistant Professor at Yuriy Fedkovych Chernivtsi National University, Ukraine. She is a member of NGO “Quadrivium”. Oksana received her PhD in Political Science in 2013 (“The Eastern Partnership Initiative in Implementation of the European Union Foreign Policy”). Her main field of interests: the EU foreign policy, European Neighbourhood Policy, Eastern Partnership, Euro-integration of Ukraine. 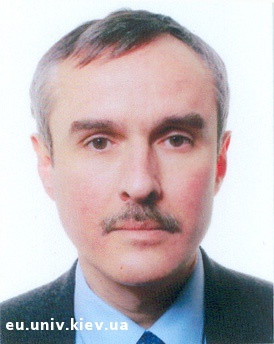 Dr. Oleksandr Zadorozhnii is the Head of International Law Department at the Institute of International Relations of Kyiv National Taras Shevchenko University and A.M. to National Academy of Jurisprudence of Ukraine. He is also the President of Ukraine’s International Law Association and a Member of the Permanent Council of Arbitration in the Hague. 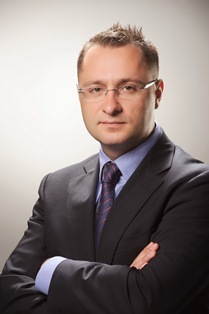 He was a Member of Parliament of Ukraine, chairing the Committee on Justice and Law. He was also Representative of the President of Ukraine in the Parliament. Olena Churanova, a journalist and a fact-checker at the StopFake project, PhD student at the National University of Kyiv-Mohyla Academy (Ukraine). 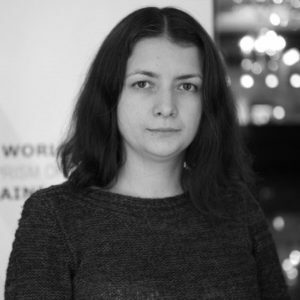 She has more than 10 years of work experience in media, including the Ukrainian service of Voice of America, Radio Svoboda, European Journalism Observatory. The main research focus is social media and their impact, propaganda and fake news******************************************************** Олена Чуранова – журналістка та спеціаліст з перевірки фактів в проекті «StopFake», аспірантка в Національному університеті «Києво-Могилянська академія» (Україна). Має більше 10 років досвіду роботи в ЗМІ, в тому числі працювала в українській службі «Голосу Америки», «Радіо свобода» та в організації «European Journalism Observatory». Основний предмет дослідження – соціальні мережі та їхній вплив, пропаганда та фейкові новини. Assistant Professor at the Department of Mediterranean Studies, University of the Aegean, Rhodes, Greece. Pavel Havlicek, MA et Int. 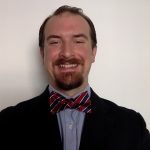 M., works as an analyst of the AMO Research Centre; his research focus is on Eastern Europe, especially Ukraine and Russia but also the Eastern Partnership. 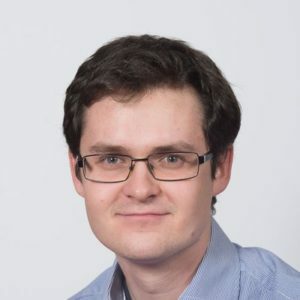 Pavel is a graduate of the two-year Erasmus Mundus International Master in Russian, Central and East European Studies hosted by the University of Glasgow and the EU Studies at the Jagiellonian University in Krakow, Poland. 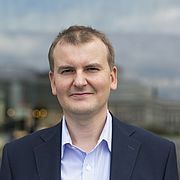 Among his recent publications, Agenda for the Czech Foreign Policy, to which he contributed, was issued in September 2018. Pavel has cooperated with AMO since May 2016. 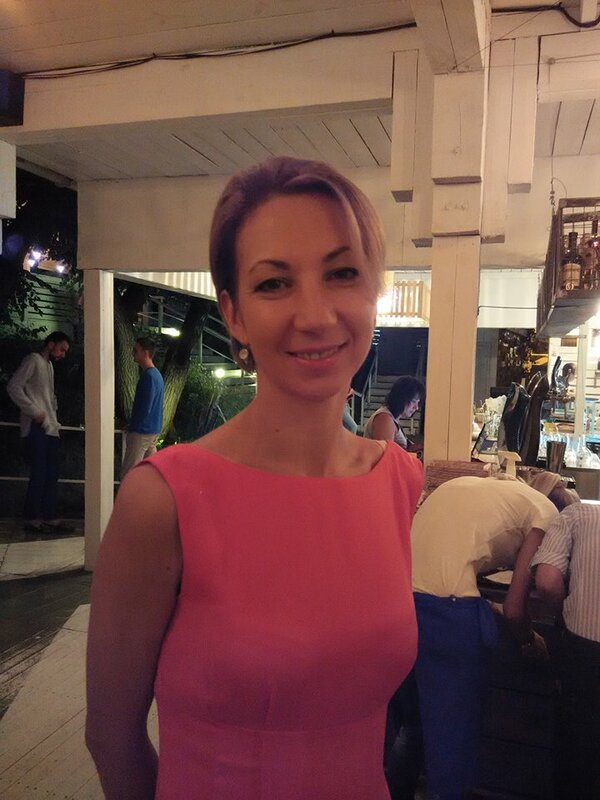 Dr. Polina Sinovets works as the Associate Professor at the Department of International Relations, Institute of Social Sciences, Odessa National I.I. Mechnikov University. 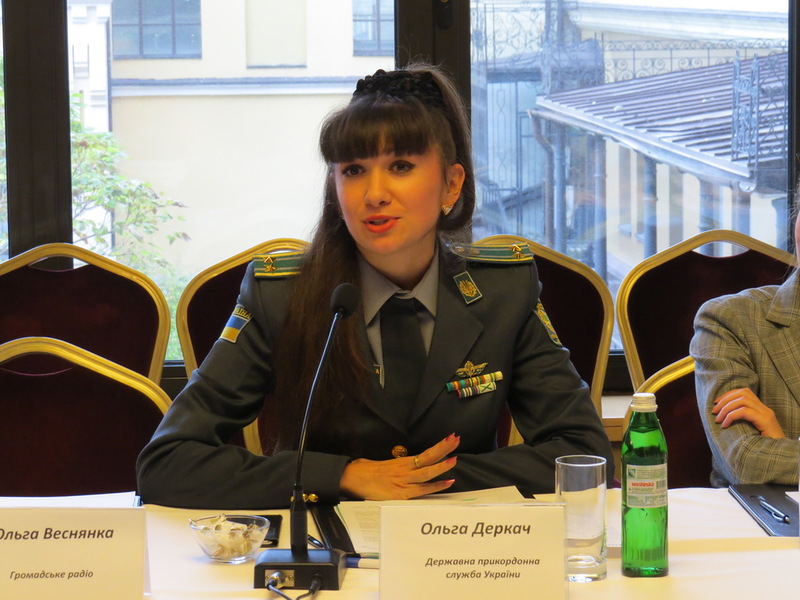 Since 2015 Dr. Sinovets heads Odessa Center for Nonproliferation. A member of PONARS Eurasia. 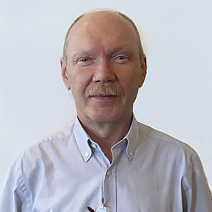 Main fields of research interest: nuclear nonproliferation and regional challenges, deterrence, nuclear history of states upon which Dr. Sinovets has published over 50 articles. An author of the monographs: “Double-Faced Yanus or Nuclear Deterrence Theory in the 21st century” and “Deterrence and the Nuclear Superpowers After the Cold War”. 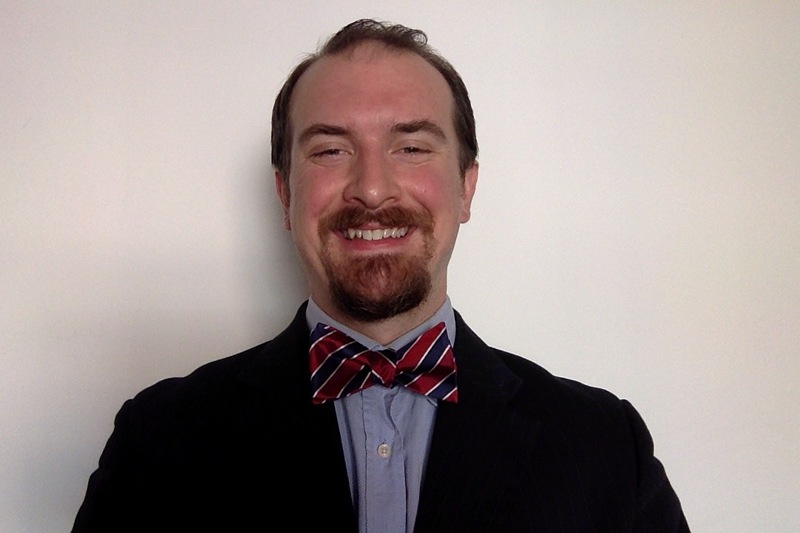 Graduate of “The Study of the CNS NIS Visiting Fellowship Program of the James Martin Center for Nonproliferation Studies, Monterey Institute for International Studies (2006), “US Institute on National Security Policymaking” program, sponsored by the US State department (2012) as well as NATO Defense College Fellowship (2015). 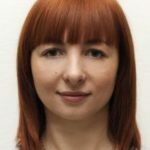 Reghina Dimitrisina is a postgraduate in Political Communication at Babes-Bolyai University from Cluj- Napoca, Romania. 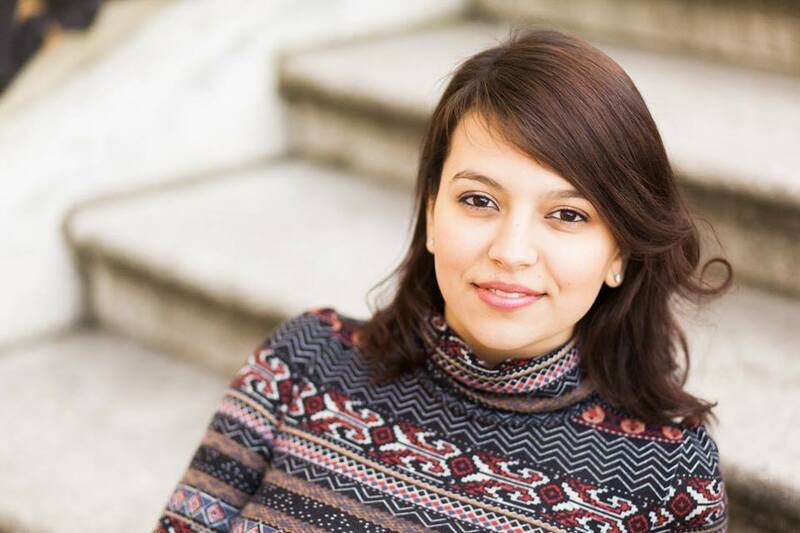 She joined a Master programme in Political Communication at the College of Political, Administrative, and Communication Sciences and holds a Bachelor degree (BA) in International Relations and European Studies. 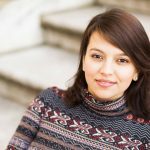 During her Bachelor studies, she had outstanding academic results and her hard work was rewarded with the Romanian Government Scholarship. 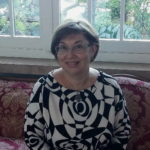 She continues to write and publish excellent book reviews and scientific papers in Romania and Ukraine as well. 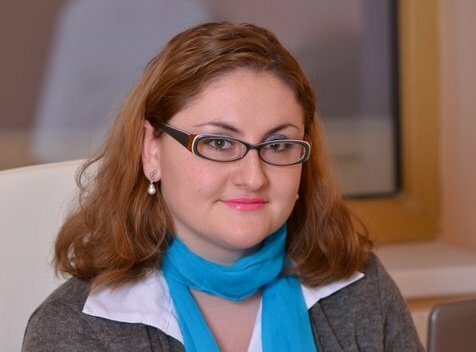 Her recent research project on “Comparative Analysis of the Electoral Campaigns of Vladimir Putin in 2000, 2004 and 2012” was published and presented at the International Students’ Conference on Communication in Romania. An Associated Professor at Hankuk University of Foreign Studies (South Korea). 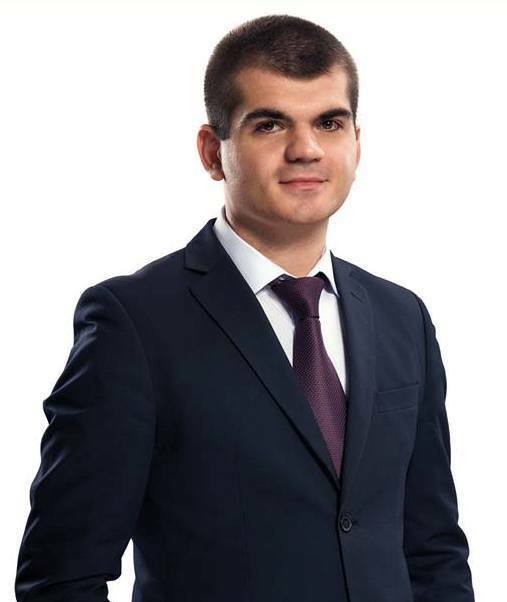 He previously worked as the Head of Foreign Policy Analysis at Center for Strategic Studies under the President of Azerbaijan Republic. Dr. Ibrahimov is the expert in the number of strategic centers in Turkey, Russia, and Great Britain. 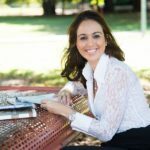 Author on more than two hundreds articles and comments. 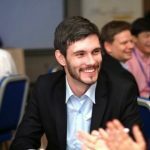 Research interest: Energy policy and security, Azerbaijan Foreign Policy, International Politics, Theories of International Relations, Conflict Studies. 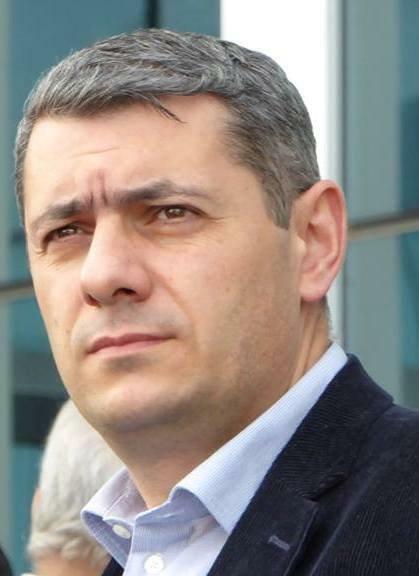 Dr. Sergey Minasyan is the Deputy Director and Head of Political Studies Department at the Caucasus Institute in Yerevan, Armenia (since March 2006). 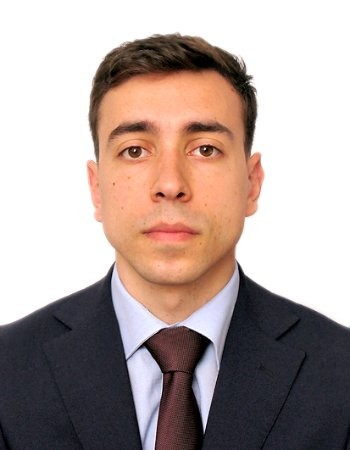 He also has been representing Academic Swiss Caucasus Net (ASCN) in Armenia (since 2011). 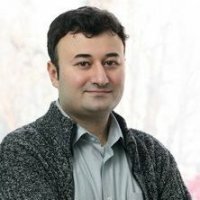 Dr. Minasyan holds PhD in Military History (2002) at the Institute of History under the National Academy of Science and Doctor of Political Sciences degree at the Institute for National Security Studies at the Ministry of Defense of Armenia (2013). 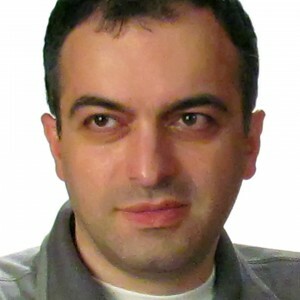 Dr. Minasyan published more than ten monographs and reports, and dozens of academic papers and analytical pieces. The main areas of his expertise are international relations, military history and security studies, with particular attention to the topics of conventional deterrence, regional arms control and settlement of the ethno-political conflicts. 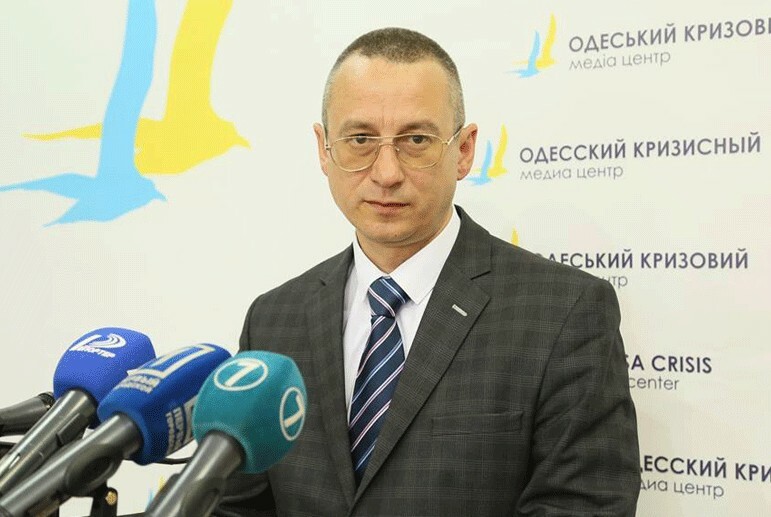 Dr. Sergii Glebov is an Associate Professor and Dean of the School of International Relations at Odessa National University, has been teaching a course on the Black Sea security. 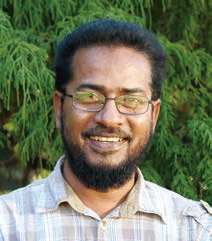 In 2000/2001, he was a visiting scholar at the Centre for European Studies, University of Exeter (Exeter, UK) and in 20113 at Columbia University, Harriman Institute (New-York City, USA). 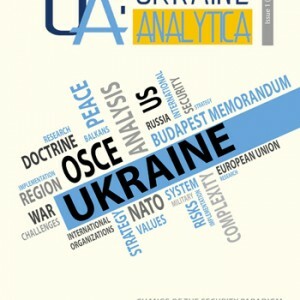 He published more than 50 scientific works on foreign and security policy of Ukraine, international relations in the Black Sea-Caspian region, European and Euro-Atlantic security, foreign policy of Russia, NATO-Ukraine, and EU-Ukraine relations. 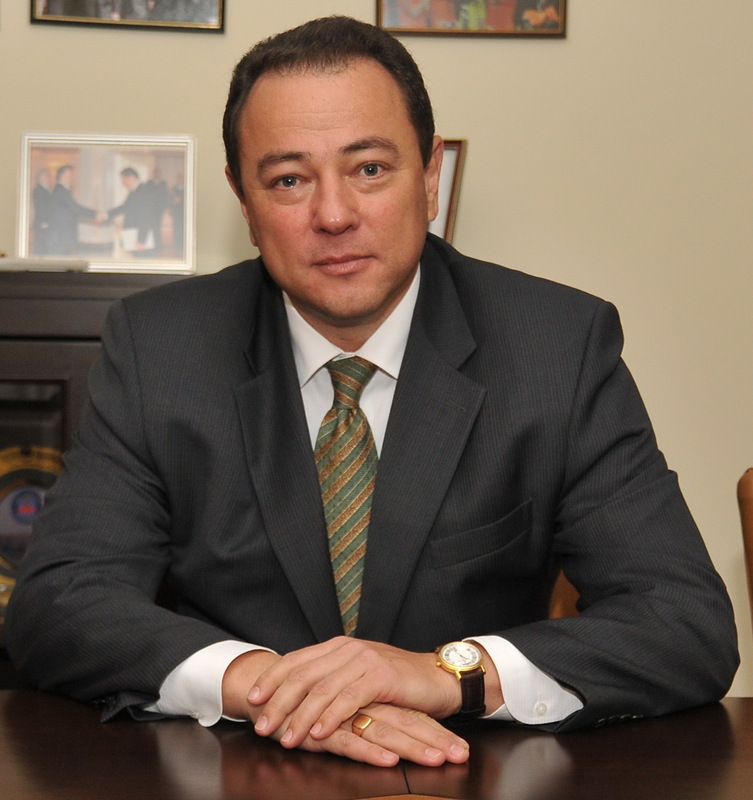 Ambassador Extraordinary and Plenipotentiary of Ukraine to Turkey, a well-known expert in the field of energy security. 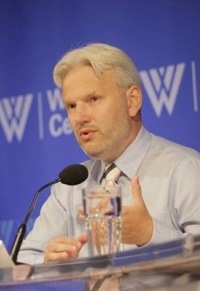 He is an author of more than 150 academic papers and numerous publications on the topic, including six books, among them “Energy Diplomacy” (2008). He was awarded the title “the Distinguished Economist of Ukraine” (2008). 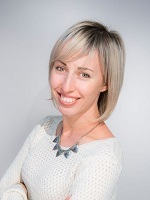 Tamara Martsenyuk holds a PhD in Sociology and her research interest focuses on the social structure of society and, particularly, on gender relations. 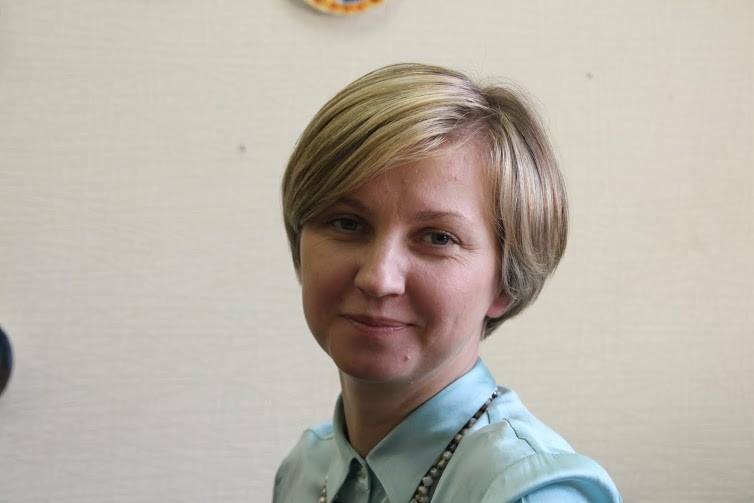 She is an Associate Professor at the Department of Sociology, University of Kyiv-Mohyla Academy (Ukraine). 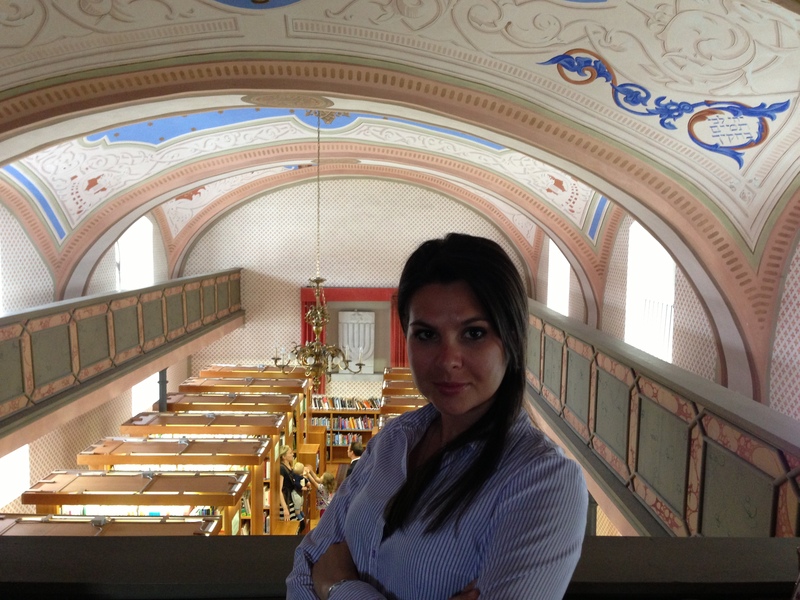 Recently Tamara was DAAD Visiting Professor (Germany) and Petro Yacyk Fellow (Canada). 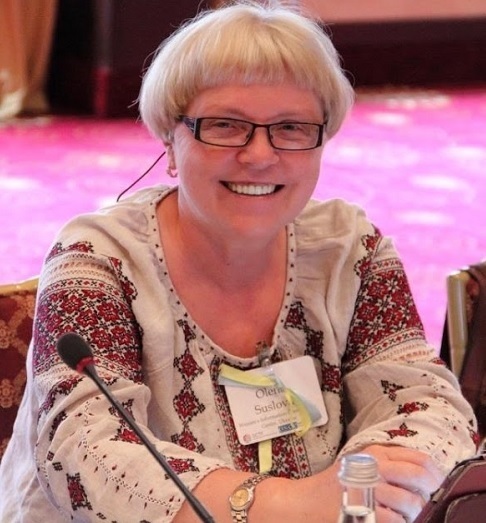 She is the author of around 80 academic publications. Dr. Victor Konstantynov is an Associate Professor of International Relations at the Institute of International Relations, Kyiv National Taras Shevchenko University. He holds a Ph.D. in Political Sciences. His research interests are focused on international regionalism, regional security and stability, regional cooperation in the post-Soviet space, and the methodology of international relations research. 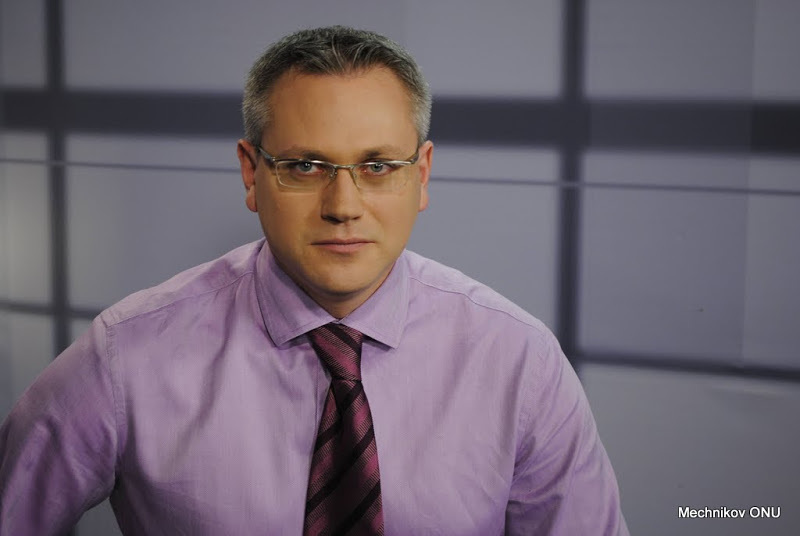 Vladislav Saran is the director of the Independent Analytical Center “Spirit Critic” (Republic of Moldova), specializing in the dangers of misinformation, information intoxication, media propaganda, manipulation of public opinion. 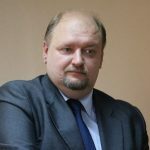 He is also a member of the International Society for Romanian Studies and graduate of Political Academy Friedrich-Ebert-Stiftung Moldova. 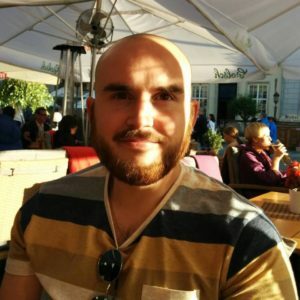 ************************************* Владіслав Саран є директором Незалежного аналітичного центру "Spirit Critic" (Республіка Молдова), що спеціалізується на питаннях небезпеки розповсюдження дезінформації, інформаційної інтоксикації, пропаганди в ЗМІ, маніпуляції громадською думкою. Він також є членом Міжнародного товариства румунських студій та випускником Політичної академії Фрідріх-Еберт-Штіфтунг Молдова. Volha Damarad Volha Damarad is an associated fellow at EAST-Center. 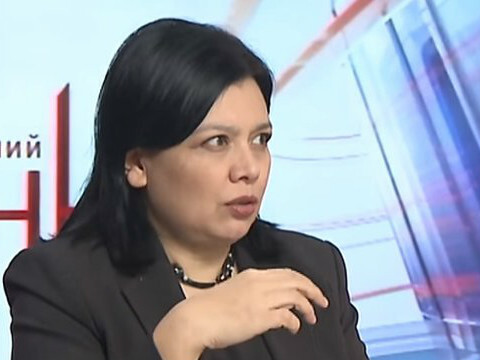 She has background in public international law, human rights, public policy, democracy, and civil society development in Eastern and Central Europe and Caucasus. After graduating BB.L in international, LL.M in human rights and two professional one-year courses on European integration, diplomacy and foreign affairs, she worked for the International Republican Institute (IRI). 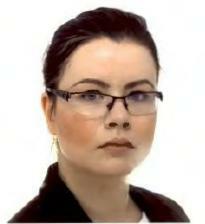 Currently Volha is completing her degree at Johan Skytte Institute of Political Studies, University of Tartu (Estonia). ***************************************** Волга Дамарад – член Центру дослідження євразійських держав в перехідному періоді (EAST-Center). 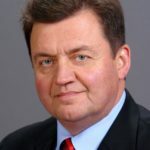 Вона має досвід в сфері міжнародного публічного права, прав людини, громадської політики, демократії та розвитку громадянського суспільства в Східній та Центральній Європі та на Кавказі. Після отримання ступеню Бакалавра міжнародного права, Магістра права в сфері прав людини та закінчення двох професійних однорічних курсів з Європейської інтеграції, дипломатії та міжнародних відносин, вона працювала в Міжнародному республіканському інституті (IRI). Наразі, Волга навчається в Інституті політичних досліджень ім. Юхана Шютте, Тартуського університету (Естонія). 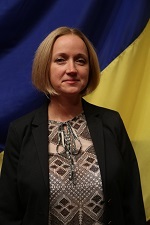 Dr. Yevgeniya Gaber is a Political Officer at the Embassy of Ukraine in the Republic of Turkey. 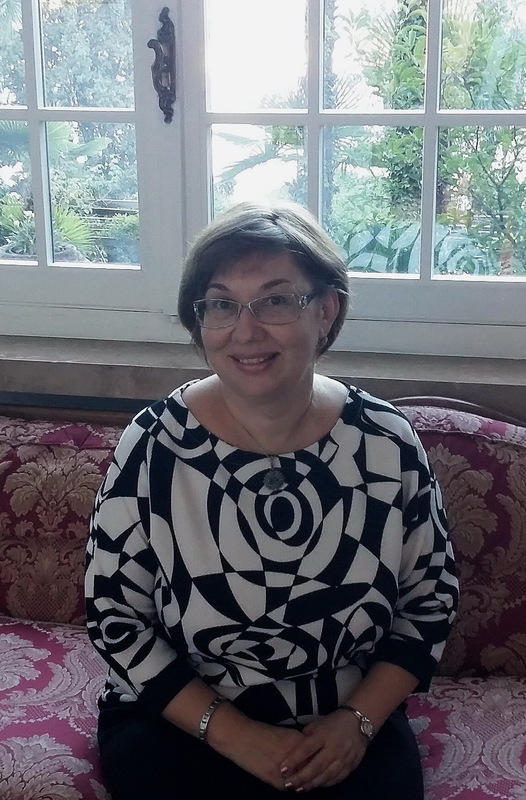 She has previously held a position of Associated Professor in Turkish Studies at the International Relations Department of Odessa National Mechnikov University. 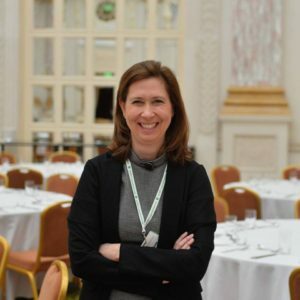 She has authored numerous publications, including book chapters and monographs, covering issues of Turkey’s foreign policy and security in the Black Sea region.